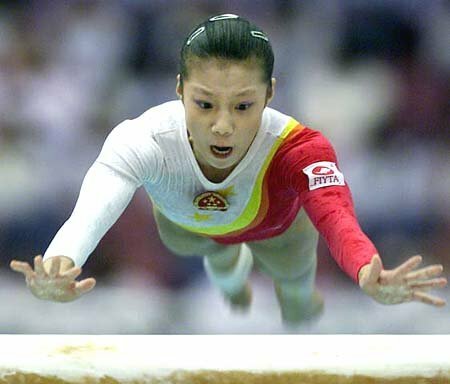 BBC Sport have posted this article regarding the Chinese age scandal from 2000 Olympic Games where China were stripped of their women’s team bronze as Dong Fangxiao was found to be 14 years old – two years too young to compete in the Games. The Chinese officials have promised to enforce rigorous checks and processes to verify their gymnasts ages. These processes such as x-ray bone analyses have already come into action for the upcoming Youth Olympics in Singapore where the delegation have gone through stringent checks. Two age scandals in four Olympics Games has caused China great embarrassment and it’s good that they are proposing to prevent this from happening again. What are your thoughts? Great news. … But I still believe the underage girls from 2008 will eventually be proved. China will again be stripped of that team medal.